Kruger2Canyon – The paper that encourages dreams, supports people and builds the community! 3 poachers stopped dead in their tracks. 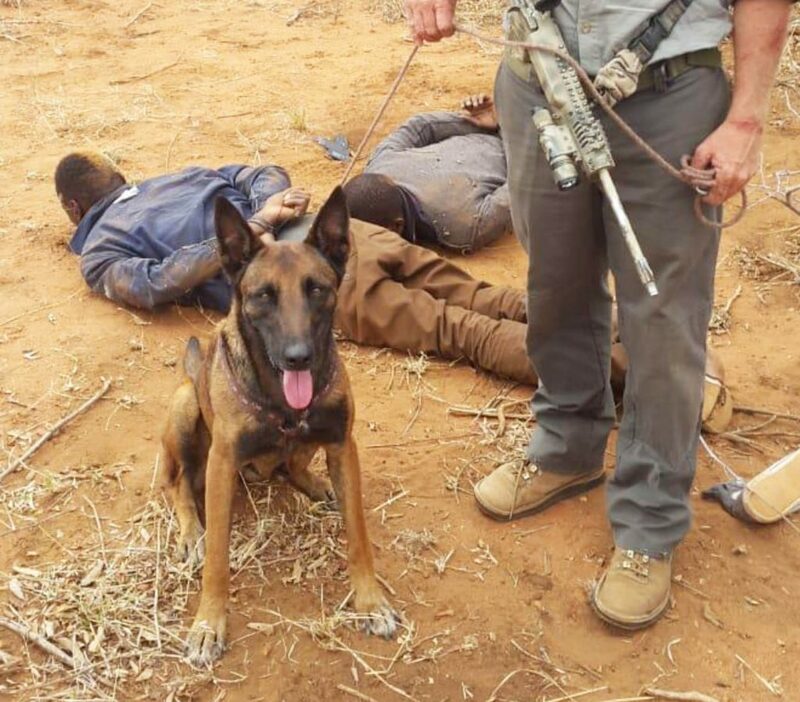 HOEDSPRUIT - A strong message was sent out when three suspected poachers were apprehended on November 13 in Balule. The success of the operation, which played out over more than 15 hours and involved tracking the poachers over 43 km, was primarily due to great team work and good coordination between the Balule operations room, regional wardens, rangers, aerial support from two fixed wing aircraftw and a gyro helicopter, as well as the help from the SAAF Oryx helicopter, and the assistance of Hoedspruit Plaaswag. The success was all the greater because no rhino was killed. 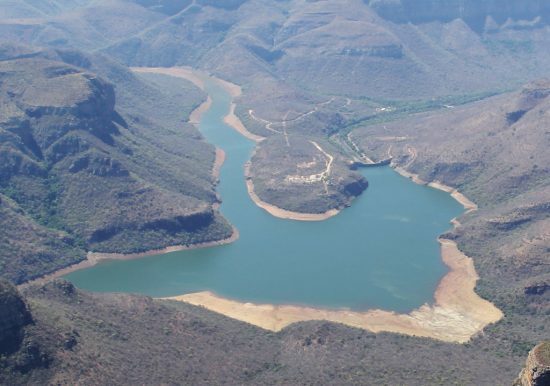 HOEDSPRUIT – On 19 November 2018 the Blyde Dam level was reported by Jurie Van Vuuren of the Blyde Water Users’ Association to be on 48,5% with an inlet of 1.3 cumec and outlet of 4.2 cumec. These figures include the pipeline and sluice usages. On 19 November Jurie wrote: Today the water will be reduced to 0.4litre/second (normal consumer flow).